Extreme Sports – Extreme Adrenaline! 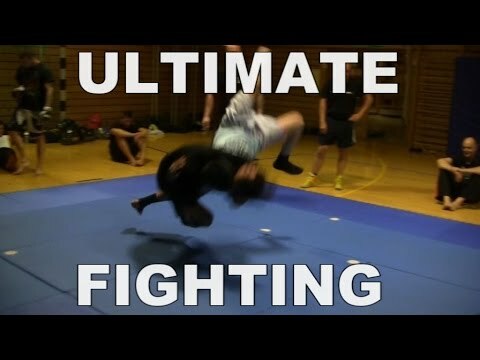 (HD) (Part 2) Breathtaking Videos + Stunts! Watch & Enjoy!